At MGM Family Dental, our mission is to provide patient-centered care, professional, technologically current dental services, with a commitment to excellence. Every patient is different and equally important to us. We take proper care to ensure that each patient is treated so that they feel at home when they visit our practice, with special attention to their comfort, their time, and their needs. Located in Bridgeport, CT, MGM Family Dental offers comprehensive dentistry for children and adults. From simple dental cleanings to complex root canals, we offer a wide range of dental treatments and services that provide our patients not only with the treatments they need but the peace of mind they deserve. Complete oral health is the long-term goal, but ensuring our patients’ comfort is the immediate priority. For patients who might be anxious about their dental treatment, we offer different levels of sedation to ensure comfort. 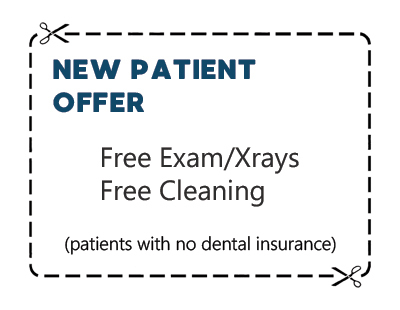 General checkups, preventative care, cleanings and fillings for the whole family. Wisdom teeth removal, extractions, replacing damaged/missing teeth. We carefully relieve the pain of root canal infection. Unhappy with your smile? Gaps in your teeth? Cosmetic dentistry can help. Traditional braces, invisalign and retainers. Natural looking replacements for worn, damaged and missing teeth. 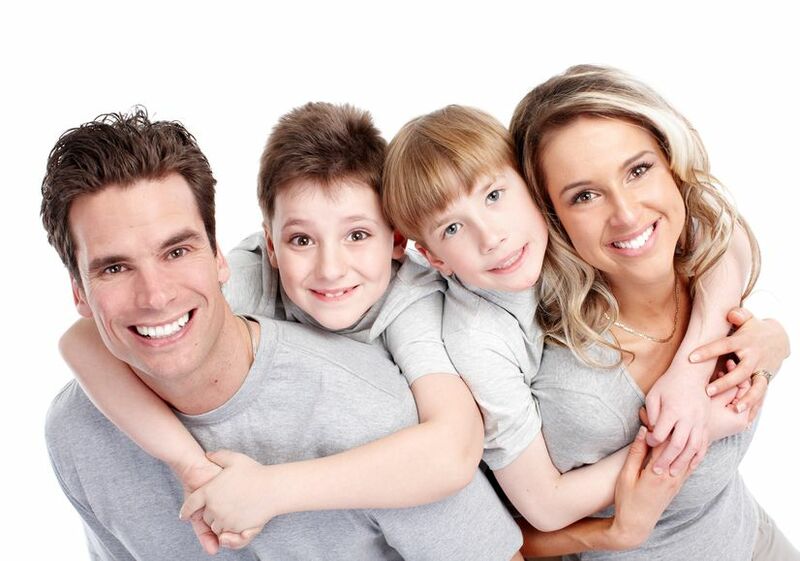 WHEN IT COMES YOUR FAMILY’S DENTAL CARE, WE BELIEVE THAT NOTHING SHORT OF THE BEST WILL DO.